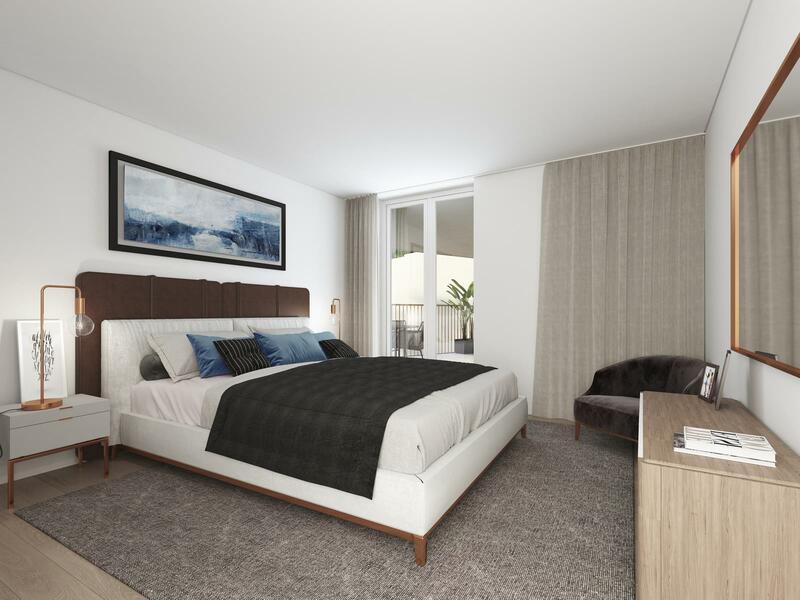 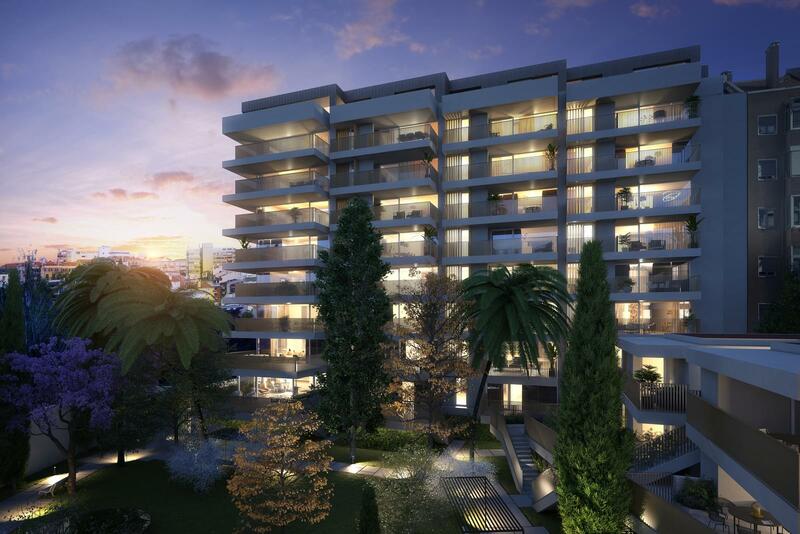 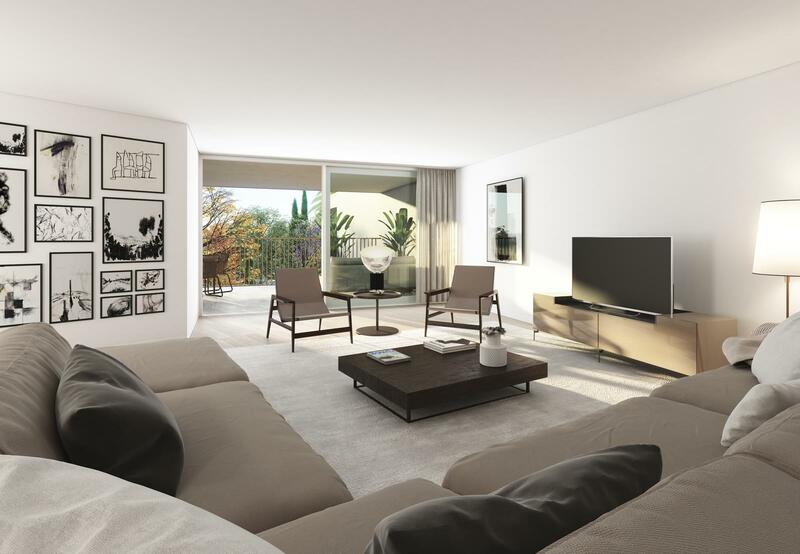 The Jardim de São Mamede development is located in the homonymous district, in the iconic Príncipe Real, one of the most sought after locations in the Portuguese capital. 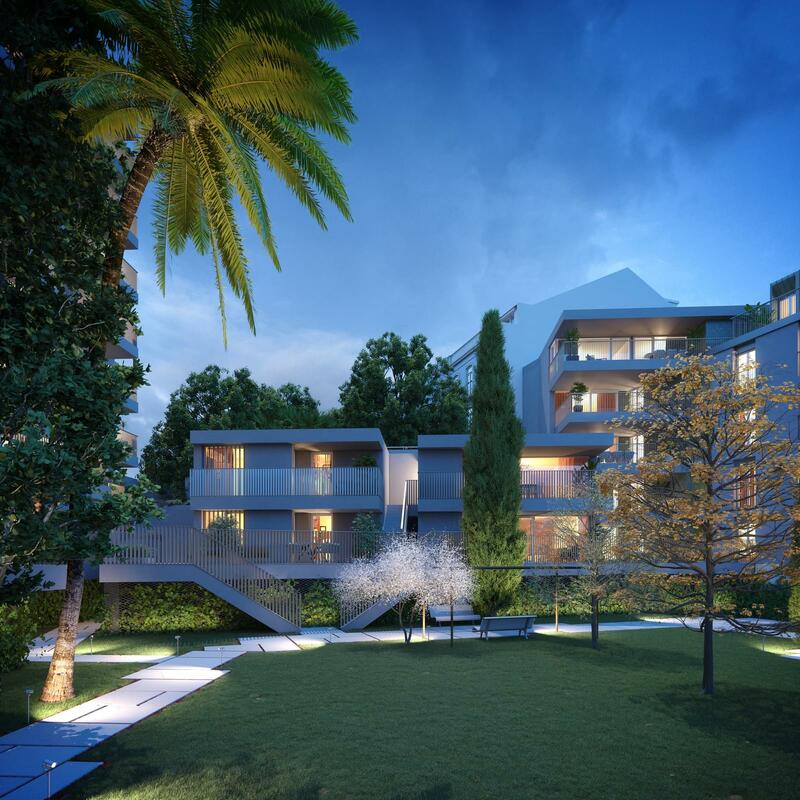 Characterized by its boutique shops and day life, here you can also find tranquillity in the various surrounding gardens. 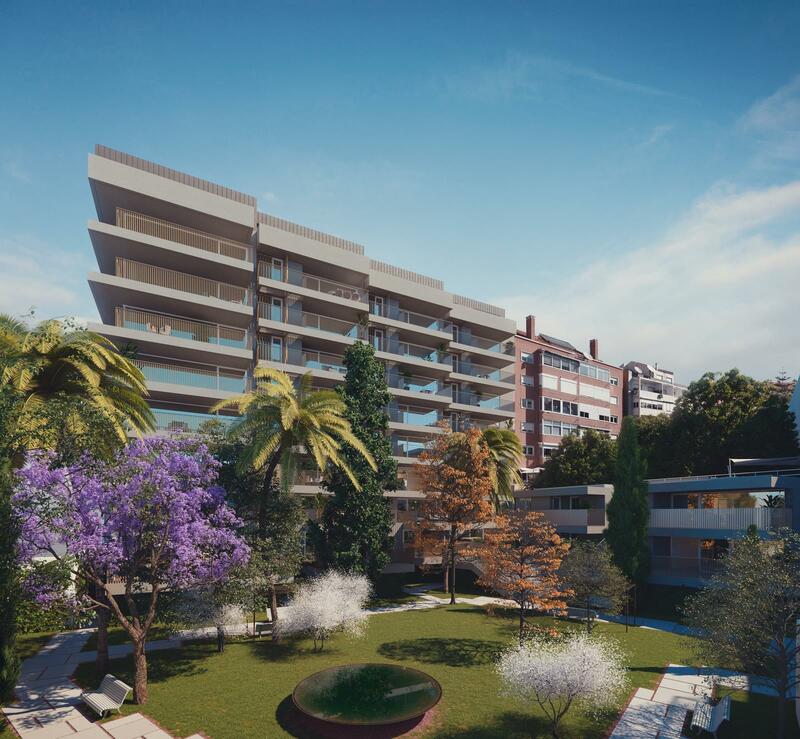 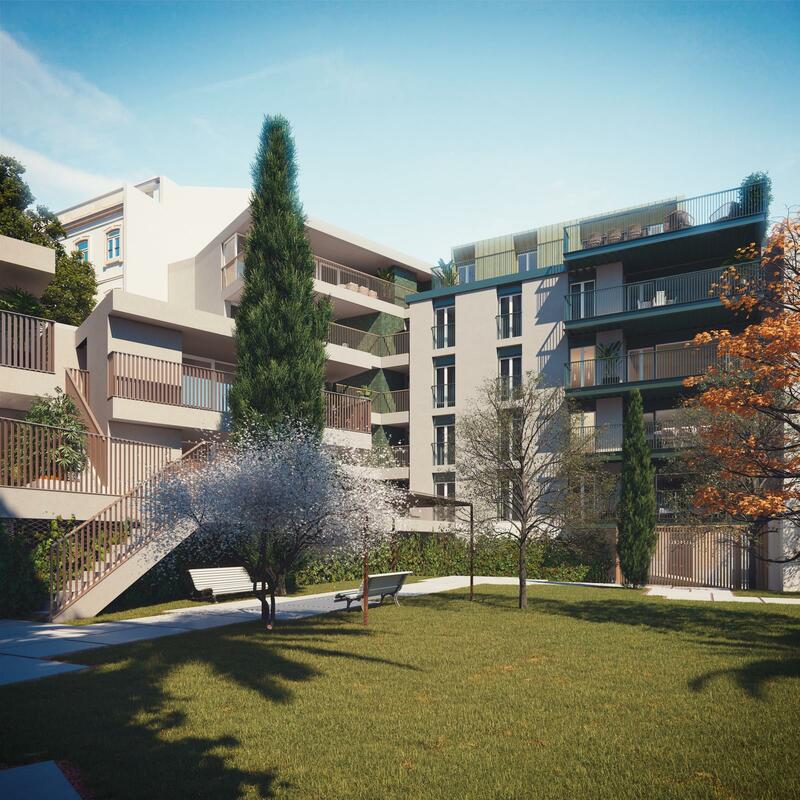 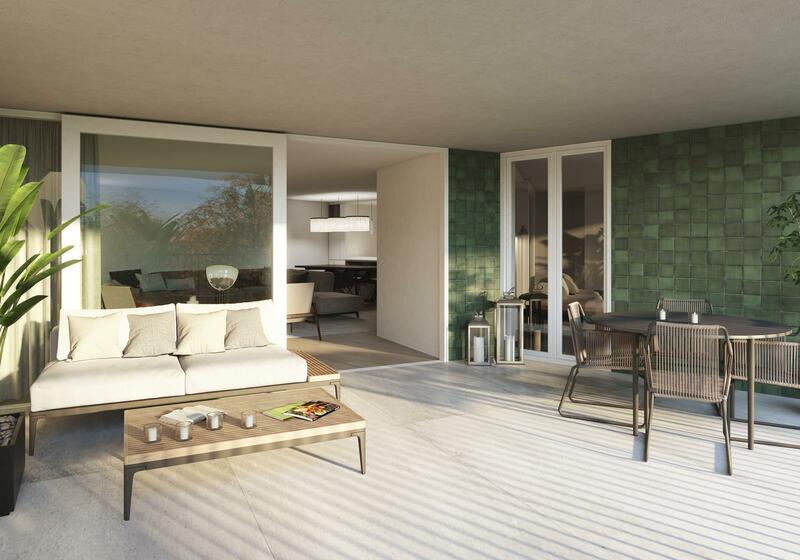 The Jardim de São Mamede project consists of three fully rehabilitated buildings with 52 apartments of 1 to 4 bedroom typologies and areas between 60 sqm and 277 sqm with large terraces and parking. 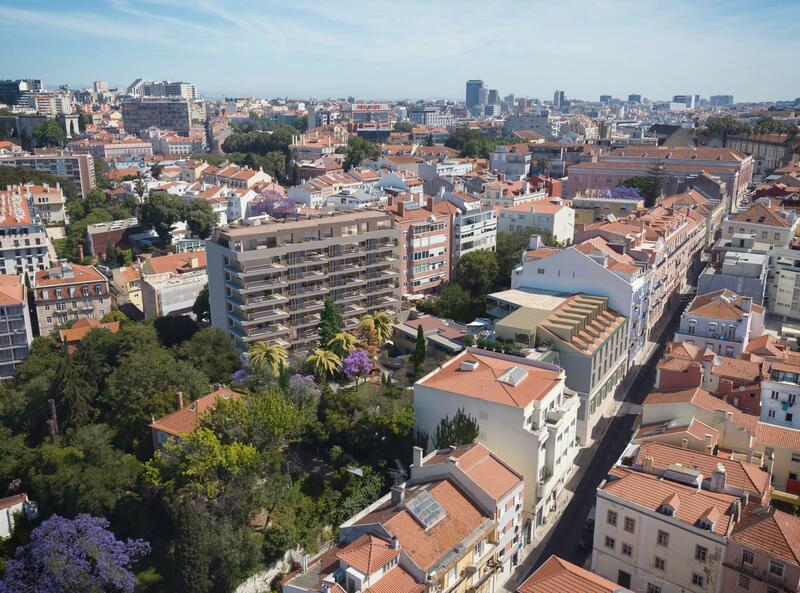 Each building has a unique and distinctive concept: Casas da Imprensa (keeping the existing façade, the classic and the contemporary unite perfectly), Casas do Jardim (garden view and a strong connection to the exterior) and Casas da Travessa (they have an independent entrance and terraces with city and river views from the 4th floor). 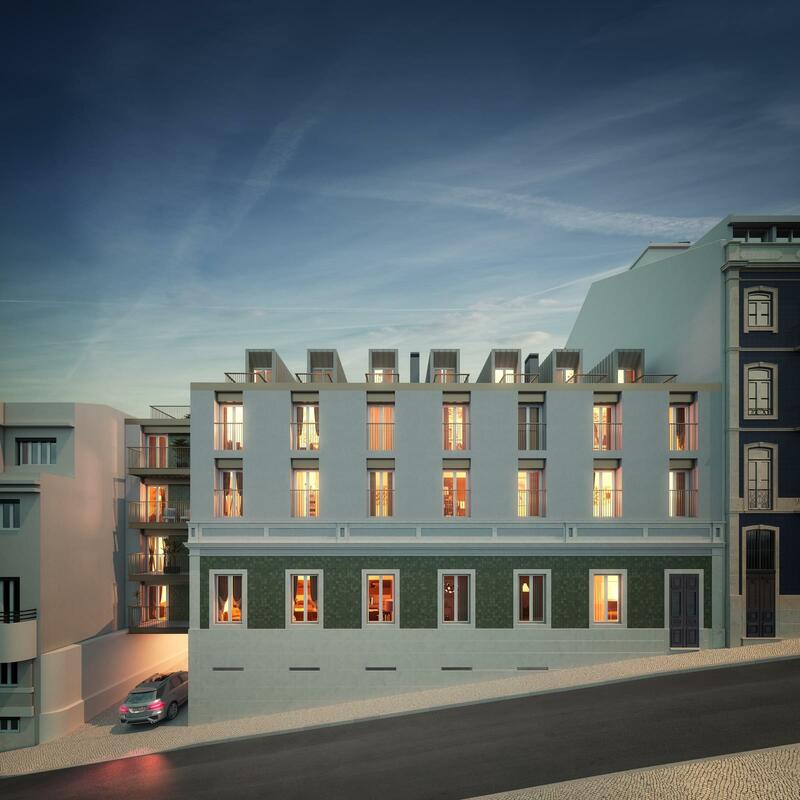 Fall in love with the energy of Lisbon and discover your next home.